This Saturday, we’re off to The Milkmaid Folk Club at Bury St. Edmunds. As an ’emerging duo’, we’re looking forward to showcasing our talents to club/festival and event organisers and people in East Anglia, an area where we haven’t yet performed. The ‘Hicks and Goulbourn’ slot is 7.30 -8.00pm and there will be a tight schedule so if you’re coming to see us in particular, don’t be late! (I gather there’s a bit of a walk to the nearest car park). There are lots of other great acts in the evening performance, culminating with George Papavgeris to finish the evening so we’re looking forward to both performing then sitting back and being entertained. Venue and details including postcode, as usual, on our ‘Gigs’ page. 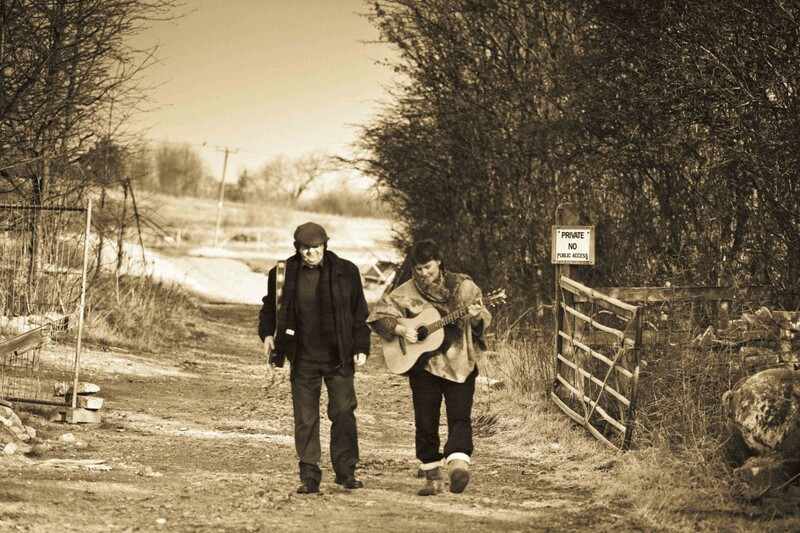 Folk21 aims to help sustain and support a thriving “guest booking” folk club scene in the UK. The group is open to anyone – organisers, would-be organisers, artists, agents and fans – to discuss the issues facing folk clubs, exchange ideas, tips and advice, and help build a thriving network for the future. This entry was posted in Uncategorized and tagged Bury St. Edmunds, East Anglia, Eastern Region Showcase, Folk 21, Hicks and Goulbourn, Milkmaid Folk Club, News, Steve_Hicks_and_Lynn_Goulbourn by admin. Bookmark the permalink.